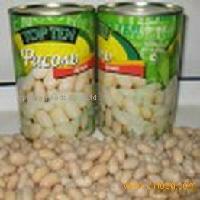 we supply salted and roasted peanuts kernels, 185grams, 227grams, ingredents:blanched peanuts kernels, salty, etc pls feel free to contact us. 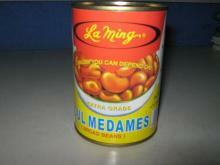 Goods full name: canned soy beans in tomato sauce. 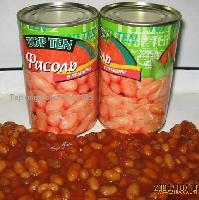 Packing sizes: 24x400g(DW. 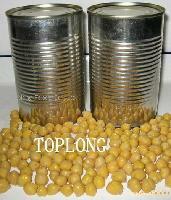 227g), 24x425g(DW.264g) and clients' required ones. 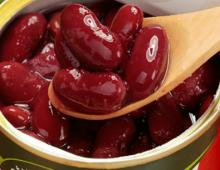 Goods full name: canned white kidney beans in brine Packing sizes: 24x400g(DW. 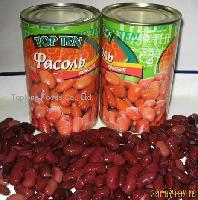 230g), 24x425g (DW. 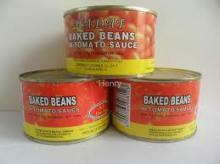 264g) and other clients' required sizes acceptable. 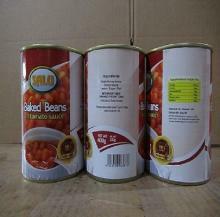 Goods full name: canned white kidney beans in tomato sauce Packing size: 24x400g(DW. 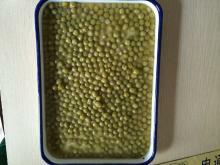 230g), 24X425g(DW. 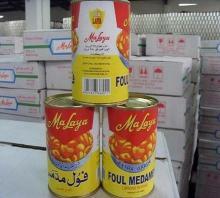 264g) and clients' required ones acceptable. 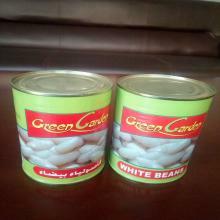 CANNED WHITE KIDNEY BEANS SHOWN AS DISHED, WELCOME TO CONTACT US FOR MORE INFO. 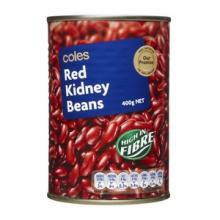 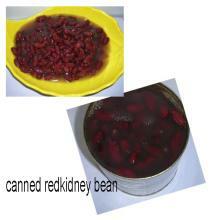 CANNED RED KIDNEY BEANS SHOWN AS DISHED, WELCOME TO CONTACT US FOR MORE INFO.